A national survey of cardiovascular professionals in Cath, EP and combo labs showed strong wage growth for Cardiovascular Technologists and Registered Nurses from 2015 to 2017. National average hourly wages reported by CVTs and RNs grew significantly—from $30.81 to $33.16 and from $36.64 to $39.57, respectively—while average wages for Radiologic Technologists regressed from their 2015 highs—from $36.13 to $34.61—according to the 2017 CATH/IR/EP Wage Survey presented by SpringBoard Healthcare. 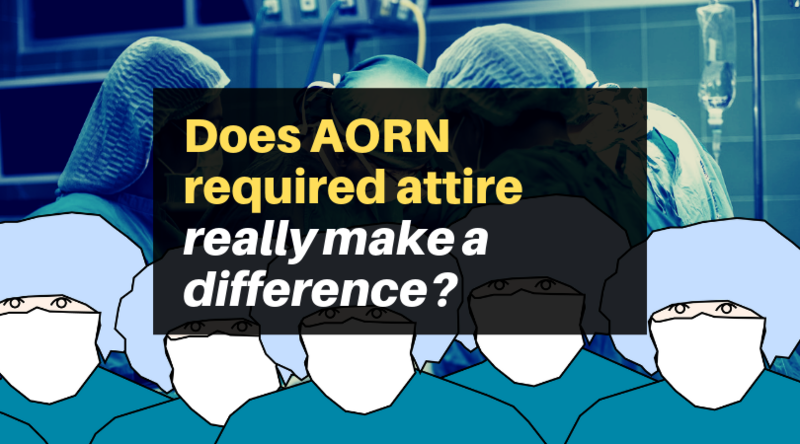 Take ACVP’s 11 minute survey now for more complete data & detailed analysis. Over the period SpringBoard has surveyed wage trends for Cath/IR/EP professionals—2011 to 2017—CVTs have shown the strongest wage growth “by a large margin” compared to RNs and RTs in the West, Northeast and South regions. 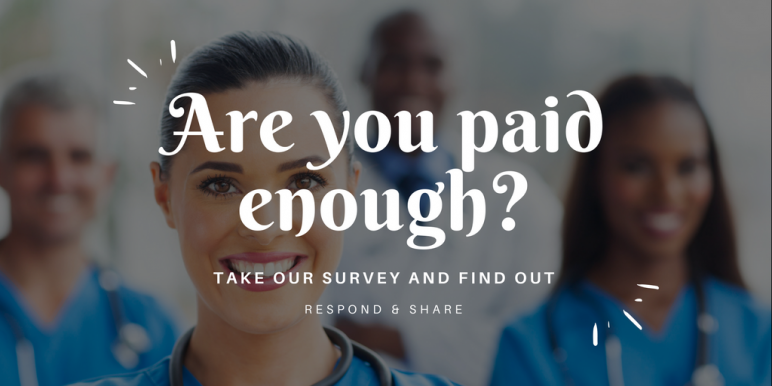 Continue reading Are you paid enough? Structural heart procedures are growing, and so is the cath lab team. For two straight years, Diagnostic and Interventional Cardiology (DAIC) magazine has reported from the American Society of Echocardiography (ASE) Annual Scientific Sessions on the rise of a new sub-specialty—interventional echocardiography. 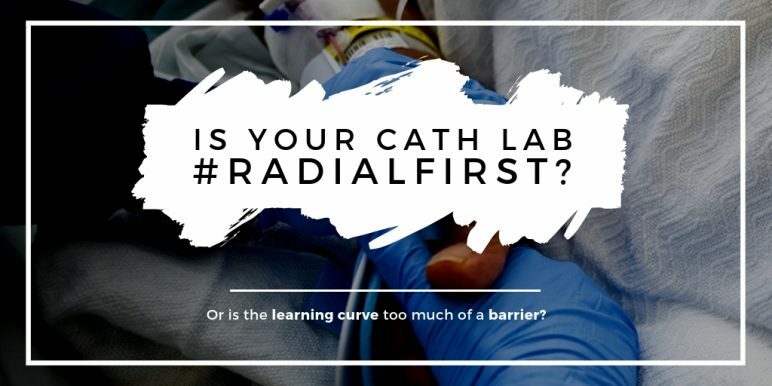 Structural heart procedures have seen rapid growth in the cath lab—and have been a featured topic at many of our 2016 regional educational conferences—and for all but the most expert interventionalists, echocardiography plays a big role in those cases.